This Earther Academy two part video course is specifically designed for parasite and Intestinal detoxification using “Fulvic Acid” while fasting. This course is only available for Earther Academy Private Members due to the sensitivity and controversial information, protocols, and therapies for intestinal detoxification and parasite reduction. 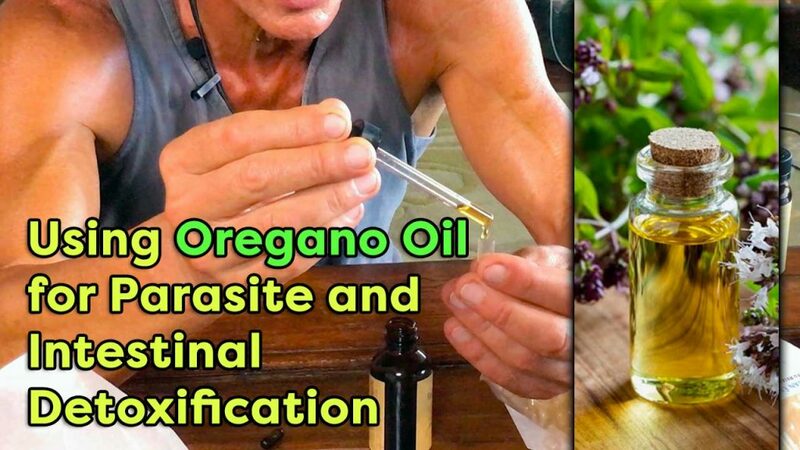 Recommendation: Before trying the Fulvic Acid therapy I would recommend watching and practicing the video course “Using Oregano Oil For Parasite And Intestinal detoxification” before doing this therapy. 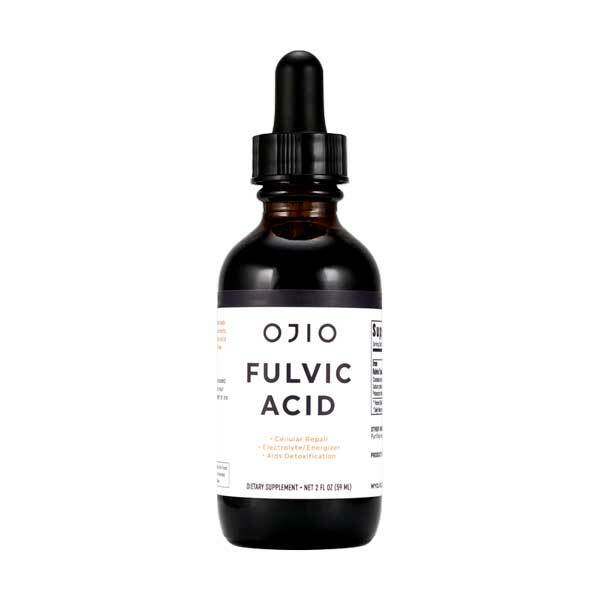 Fulvic Acid is one of nature’s most powerful electrolytes and dissolving agents I have found from over 40 years of research, both for plants and organic creatures. Fulvic Acid is a group of natural or organic acids, that are found alongside Humic Acids in healthy soils, rocks, coal and accumulates in the clay and mud layers of large bodies of water from decomposed organic material. Once extracted Fulvic acid can be either a resin, liquid or a powder, and it is often yellow, amber, brown or black in color. These strong and super mineralized organic acids are the end result of millions of years of decomposing plant matter, and are essentially by-products of the trillions of bacteria and other creatures that inhabit the soil, forest or lake. The super small microscopic hairs on plant roots are the favored home to these bacteria producing Fulvic Acids, and other compounds which are the bridge between organic lifeforms and inorganic elemental trace minerals and metals. Concentrated Fulvic Acid can be used in a variety of ways, both internally and externally. We have several courses on using concentrated Fulvic Acid externally for the skin wounds, repairing damaged and toxic tissues on the face, neck and body – (see recommended videos below). My experience and research has shown that this therapy is most effective when you are liquid fasting for several days, or when you have the least amount of food or debris in your small and large intestinal tract. The “Oregano Oil Therapy Course and Protocols“ are to specifically work on intestinal detoxification and specifically directed towards intestinal parasites, mold, fungus, candida and pathogenic bacteria in the small intestines. This “Fulvic Acid” Therapy Course is primarily for detoxification of the intestinal toxins, tar, mucoid plaque, plastics, insecticides, inorganic compounds, parasite gel, heavy metals, plastics or intestinal hardened debris etc. The liquid concentrated Fulvic Acid I am using in the therapy is created to have approx. 2.2 pH. Remember a neutral pH is 7 on the scale. Be careful where you get your Fulvic Acid from. Most of the forms of Fulvic Acid bought are not concentrated with fulvic minerals, and are mostly sold for agricultural use which does not have the best qualities for consumption. Always look at the pH value of the Fulvic Acid and the mineral concentrations. Otherwise, this therapy will have non-effective results. Difference of Using Fulvic Acid and Oregano Oil in The Intestinal Therapies. Think of the concentrated Fulvic Acid as a Dissolving Agent or Solvent in the body, and the concentrated Oregano Oil as a super spicy, burning or hot agent/activity in the body, especially in the intestines in concentrated form. So, the Fulvic Acid Therapy is more of a dissolving agent for organic and inorganic solids that accumulate in the small intestines. Fulvic Acid is a chelator of heavy metals and many other toxicities. Another health feature that makes Fulvic Acid so beneficial is that it is the most powerful natural electrolyte! Organic Vegetables – Higher levels of Fulvic Acid are found in organically grown vegetables especially those whose roots grow deeper underground. Blackstrap Molasses is another simple natural source because of the 10-15 ft deep root structure. For daily maintenance I recommend adding 10-20 drops of concentrated liquid Fulvic Acid to 16 oz of distilled water, lemon water, hibiscus flower water or freshly squeezed orange juice. In part 2 I will share with you how I get the concentrated acid deep into the 25 ft long small intestinal tract. The small intestines is where most of the visual parasites live, and where the deep toxicity and biofilm accumulates. This therapy really is effective and helps support the removal of small intestine toxicity in a variety of forms. I will also share with you how I use this intestinal therapy and other ways applied externally. Fulvic Acid also treats athlete’s foot, burns, disinfection, slows down or stops bleeding in open cuts/wounds and many skin conditions. Unfortunately, due to modern toxic chemical farming processes it is difficult to incorporate sufficient amounts of Fulvic Acid into most of our diets without some form of supplementation. Can Concentrated Fulvic Acid Help with Parasites and Toxicity? I have used Fulvic Acid for over 15 years personally, and on many patients for a variety of ailments and nutritional therapies. Fulvic Acid is a strong dissolving agent when take internally for calcium oxalates and other toxic accumulations we all have. I have had much success with this therapy over the years, but the main reason I was using Fulvic Acid for was for intestinal detoxification. As we remove and loosen toxic debris, we also start to loose the toxic parasites that go along with the toxic debris, especially in the intestines. For this therapy to be effective, I only use the Concentrated Fulvic Acid that is blended for us, which is approximately 2.2 pH in acidic strength for ingestion, and for specific therapies we use for the skin. Most of the Fulvic Acid in health food stores are diluted down to as much as 100-1000 times less in Fulvic Acid concentration, strength and pH. The difference between a pH of 2 solution versus a pH of 3 is 100 times stronger just going up 1pH up the pH scale. Most of the visual or macro parasites like tapeworms, roundworms, rope worms, hookworms and other varieties of parasites live in the small intestines. Taking a maintenance dose of liquid Fulvic Acid daily in our favorite beverages, or eating the foods that have Fulvic Acid present in them, help protect us from the damages of free radicals, which ultimately causes the release of many types of inflammation in the body. Recommended Courses and Categories: Healing Wrinkles and Skin Fungus Using Fulvic Acid and Lugol’s Iodine, Using Oregano Oil For Parasite And Intestinal Detoxification, Parasites and Rebuilding The Gut Wall Flora.